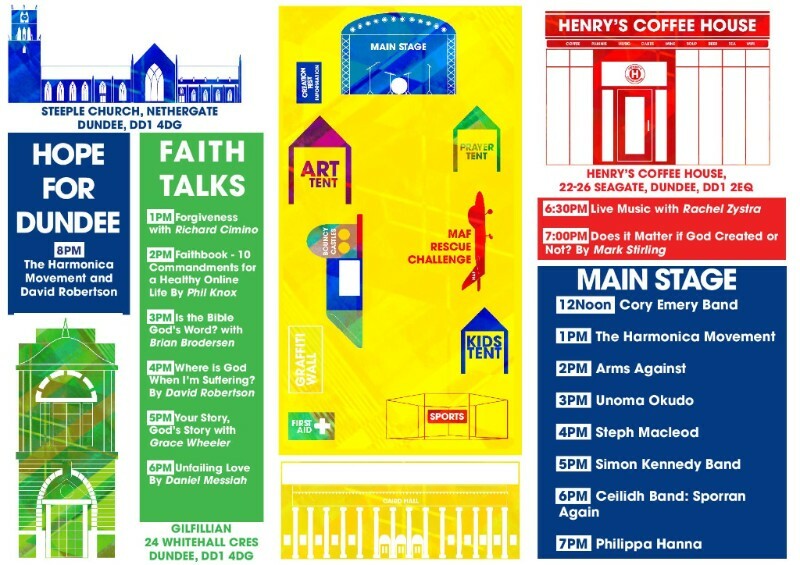 Find the full Creation Fest Scotland Programme below! Click Here for the Downloadable Programme! Salvation. Please pray that people will meet Christ at and through Creation Fest Scotland. Finances. Please pray for provision of the finances for the event. Local Churches. We are so thankful for local churches supporting us. 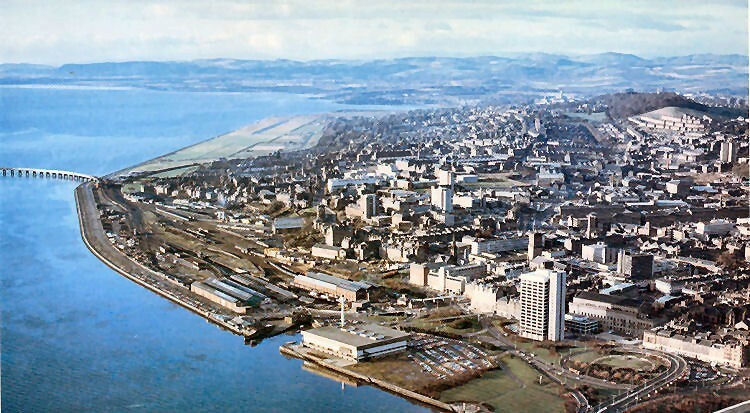 Please pray for strong relationships and unity among the churches in Dundee and beyond. Volunteers. 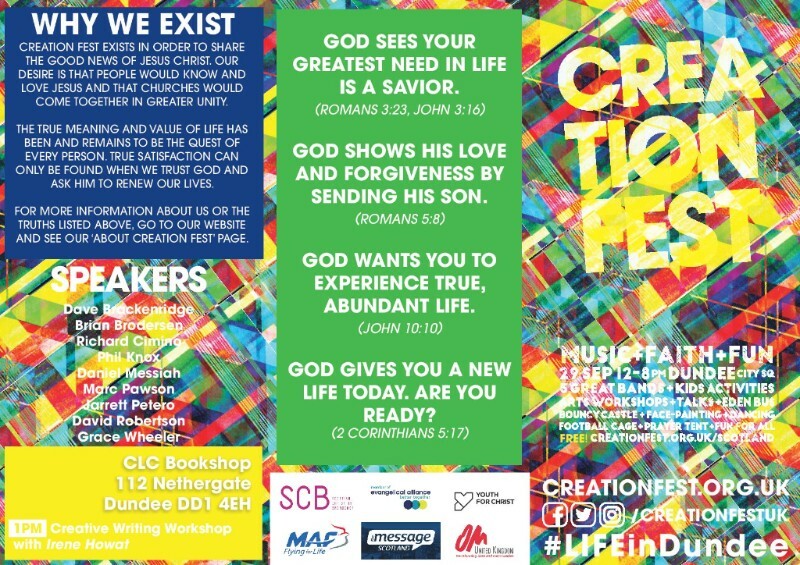 Please pray that those God is calling to serve at Creation Fest Scotland would heed that call and join us in ministering the gospel in Dundee. For everything to come together in a way that honours and glorifies God. For unity, strength, widom, and that our hearts would be in the right place to represent our Lord and Saviour, Jesus Christ. We have a Facebook page for Creation Fest Scotland, so like the page, give us a follow, and share with your friends! THE GOSPEL WILL BE PREACHED, PEOPLE WILL BE REACHED, AND THE BODY OF CHRIST WILL BE EDIFIED! SAVE THE DATE, INVITE A FRIEND, VOLUNTEER! Copyright © 2018 Creation Fest, All rights reserved.